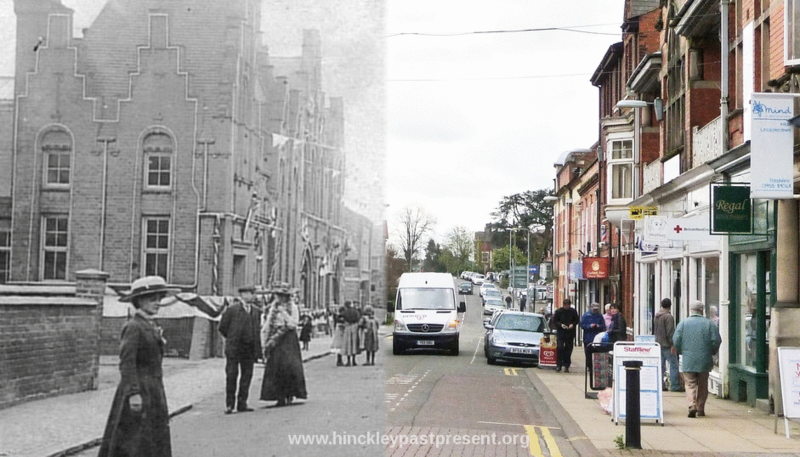 Hinckley Past & Present has been designed to be viewed on a PC, Laptop, Tablet and Smartphone. 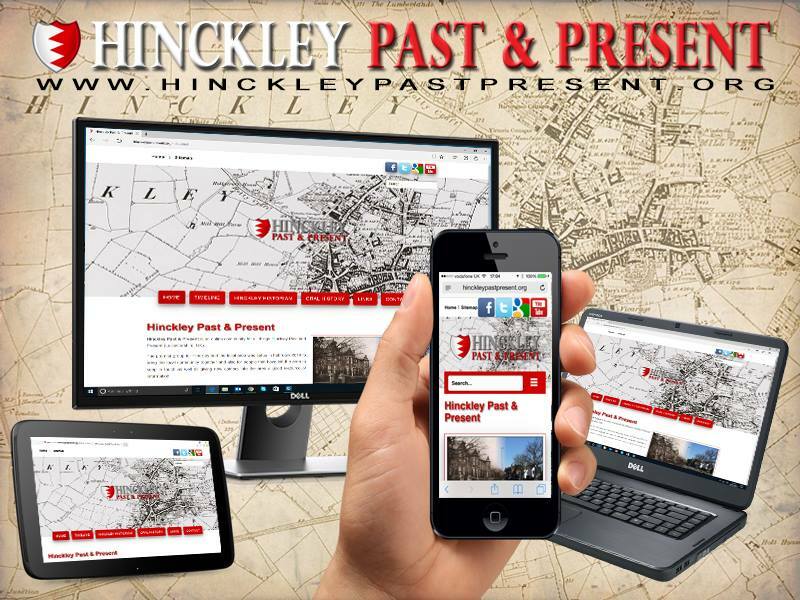 The Hinckley Past & Present website main function is to make awareness of the local history that has happened throughout the years. Buildings of Hinckley is an online resource for buildings in Hinckley and the local tradesmen that include Architects, Surveyors, Engineers, Sculptors, Woodcarvers, Stonemasons and Stained-Glass Artists. 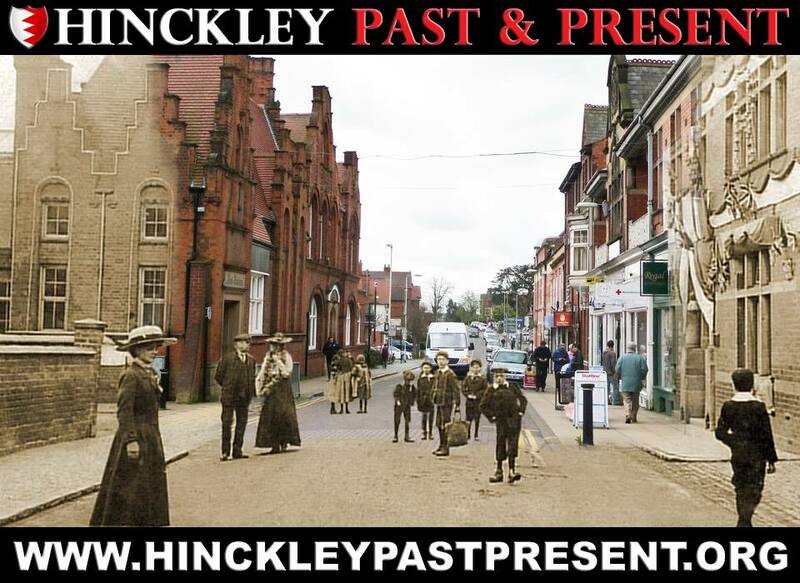 David Wood’s section of Oral History gives a personal account of history from the people of Hinckley and the local villages . Earl Shilton and Barwell Photographic Archive have merged with us to bring over 11,000 photos of family history. The Hinckley Historian Magazine is written for the Hinckley Local History Group; in this section you are able to see some of the articles that we have permission to show. A Blue Plaque campaign to find all the Blue Plaques within the Hinckley & Bosworth Borough. An Interactive Map showing areas of interest around the Hinckley area, which include historical buildings, street views from past times, blue plaque locations, local walks, and more. A popular community Facebook Group for the members to post memories, photos, find old friends & workmates, lost or stolen items, current issues, etc. This archive entry was last updated on 26 July 2017. Information incorrect or out-of-date?